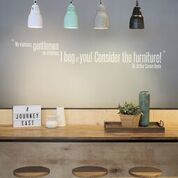 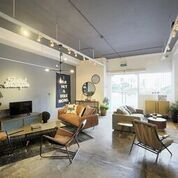 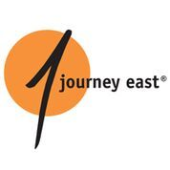 Home Store: Journey East established in 1995 is consistently mentioned as one of Singapore's favourite furniture stores. 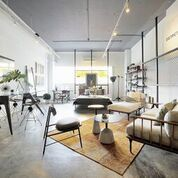 Our present showroom is housed in an 8,600 square foot space in central Singapore. 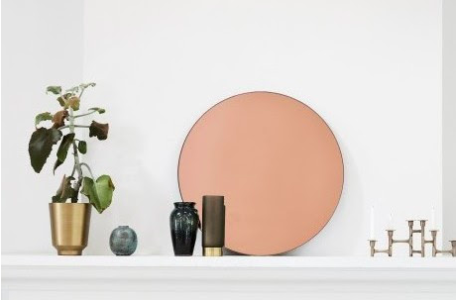 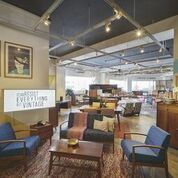 Though our offerings are varied, we are especially known for collections of original vintage furniture, reclaimed wood pieces, modern industrial, as well as designer furniture and décor accessories brands from around the world. 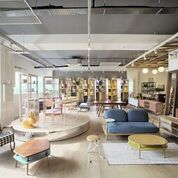 In 2015, we also launched our very own collection called PLAYplay, which has taken the design world by storm, with features in prominent international and local design media, including The Guardian, Wallpaper*, Elle Decor, Dezeen, and was named by Dwell as one of the top things to see at the 2016 Milan Design Week.Journey East continues to enhance beautiful homes and prominent commercial spaces, with project clients such as Google, Facebook, Samsung, King Games and many more.